If you have resources that you think would be useful to others, please send them to us. The theme, Crossing Cultures, Sharing Stories draws us into our shared experience of worship, celebrating our wonderful diversity of expression. Why not share a story from your meeting or church with another group of Friends elsewhere in the world? Begin a dialogue! Organise an event in your meeting or church that shows how you connect with Friends in another part of the world, such as visits that have taken place, or consider developing a sister meeting relationship. Copy and distribute the Kabarak Call for Peace and Ecojustice (from the 6th World Conference of Friends in 2012). Query: “What is our meeting doing to respond to the Kabarak Call?” or hold a discussion using each of the four points in the Kabarak Call. Consider how to expand your meeting or church’s connections to the wider movement for change, for example anti-fracking resistance, peace campaigning, work for economic justice or creating solidarity with migrants or refugees and those experiencing racism. Ask Friends to share how their faioth has inspired them to witness in the world. Invite a meeting member who has worshiped with Friends in different parts of the world to share his or her experiences. Share a simple meal and contribute the savings to a local or national peace and justice cause. Invite a yearly meeting representative of FWCC to come and talk about the work of FWCC and the diverse family of Friends. 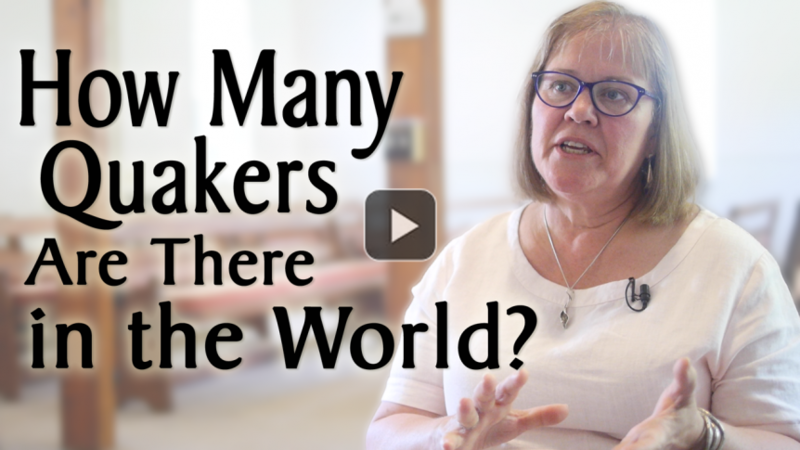 Make a video and send it to the FWCC World Office to be uploaded to the WORLD QUAKER DAY website. Invite Friends from a meeting that practices a different form of worship and hold a discussion about what you have in common. 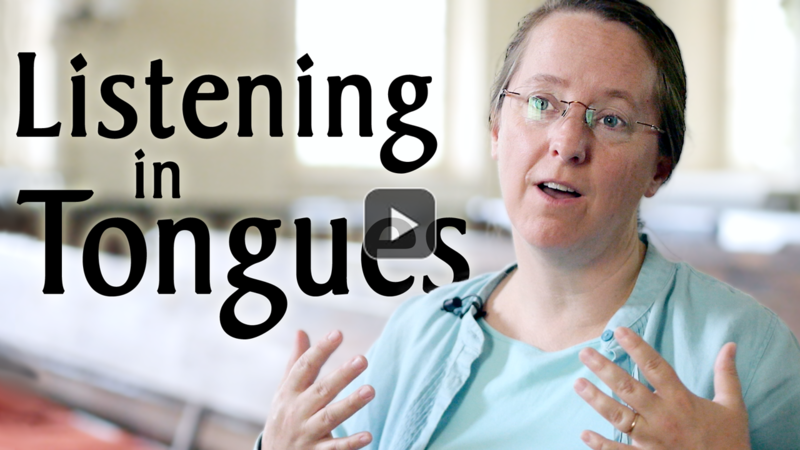 Hold a sing-along with hymns relating to the theme. Bond over some gardening, either at the church or meeting house or to help an elderly or disabled person. Tell the WQD story to the local media. Issue a press release, offer to give interviews and invite some journalists along on the day. Promote what you are doing on social media. Don’t forget to post on the WQD Facebook page as well. Host an afternoon tea party and invite members of the local community. It’s a great way to do some outreach . Don’t forget to include children in your preparations for WQD. Think about how to engage them with the theme. Create a list of meetings and churches around the world who would be interested in email pals or exchange of letters between meetings telling how their meeting or church operates and asking about the other meetings practices. Which country has the most Quakers? Which country has the fewest Quakers? Which are the largest and smallest yearly meetings? What kinds of worship do Friends have around the world? Do you know what an Evangelical Friend believes? A Conservative Friend? A Convergent Friend? A Liberal Friend? How are programmed and unprogrammed Friends alike and different? Which form of worship worldwide has more members and attenders — programmed or unprogrammed? What do Friends around the world have in common? Answering God’s call to universal love, Friends World Committee for Consultation (FWCC) brings Friends of varying traditions and cultural experiences together in worship, communications, and consultation, to express our common heritage and our Quaker message to the world (mission statement). Through various means, FWCC is connecting Friends, crossing cultures, and changing lives across our many differences and within our spiritual unity. FWCC provides a Quaker voice at the world level through its global ecumenical participation and its worldwide representation on the Quaker United Nations Committees in New York and Geneva. FWCC works both vertically serving Friends at the world level and horizontally, supporting Friends through the four Section offices. FWCC connects us as Friends in our work, in our worship, and in our lives. Please give generously to support this important Quaker work. Many thanks! Send your contribution to the World or your section office, or donate online. Thank you for participating in World Quaker Day!